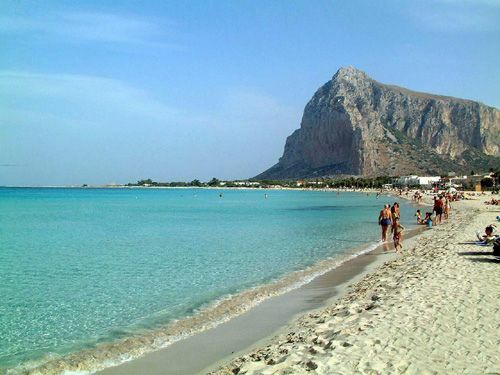 San Vito lo Capo sits by the beach on top of the headland. Winter completely sets apart from summer. The city turns from being empty in the wintertime to fully packed in summertime when sun worshippers fill its wonderful beaches (Picture 1) particularly the ones situated where Via Savoia ends. In September the town holds a celebration of fish couscous, the Festival Internazionale del Cuscus. A beautiful old building to pay a visit is Chiesa di San Vito which was constructed resembling a fortress in the 13th century on what is today Via Savoia. 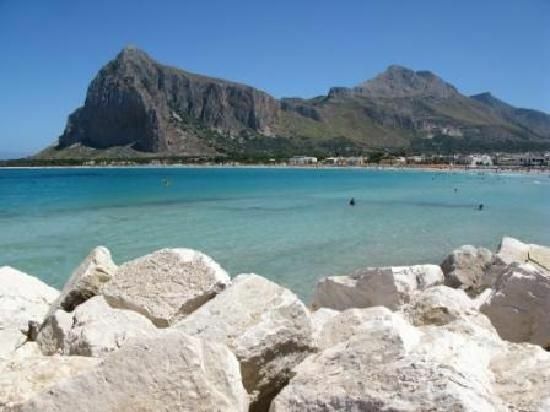 San Vito lo Capo boasts innumerable restaurants to cater for the hordes of holiday-makers visiting this seaside town which fills from July to September. Thaam serves a well celebrated fish and chicken couscous in a North African-like ambience in the fresh breeze as it is roofed by a canopy-tent. Pizza parlours and rosticcerie ( which sell roast meat and other beautifully elaborated dishes) line Via Savoia. 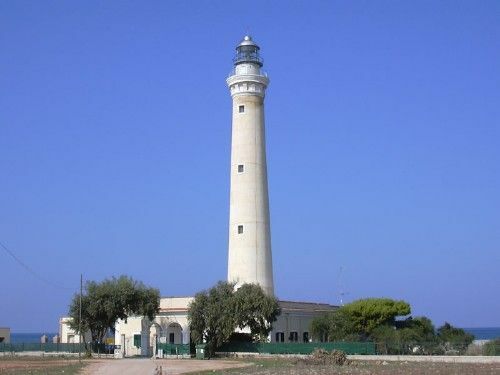 BY BUS: from Trapani (length: 1 ½ hours services: 8 a day, Mon-Sat, 4 a day on Sun). Buses end their journey close to the beach.